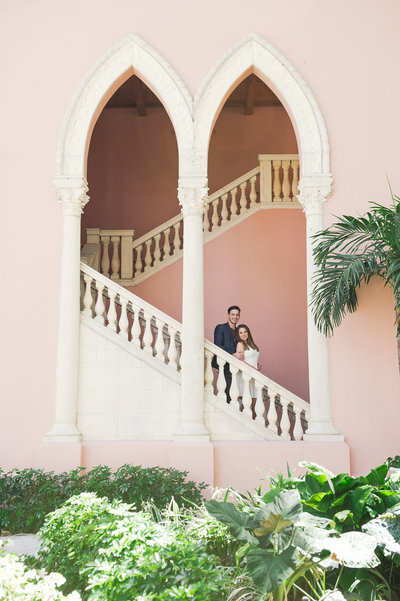 Kelsy and Carter reside in Bismarck, ND and planned their destination wedding for sunny South Florida. 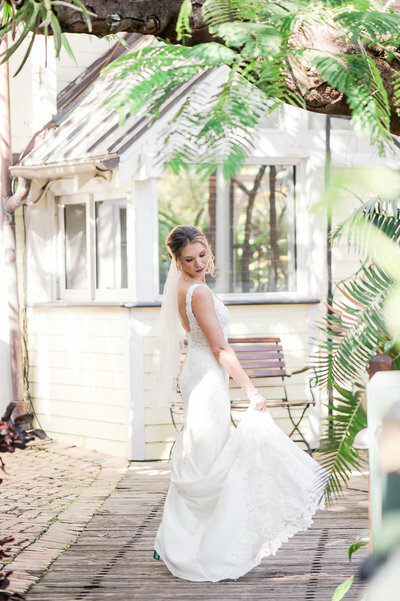 The couple chose Florida because, “Florida is absolutely stunning! 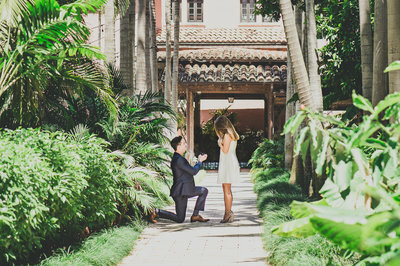 We also wanted a laid back beach vacation for all our guests without having to leave the United States”, therefore a Hilton Singer Island wedding was the right fit. The wedding was a gorgeous seaside ceremony and reception at Hilton Singer Island. 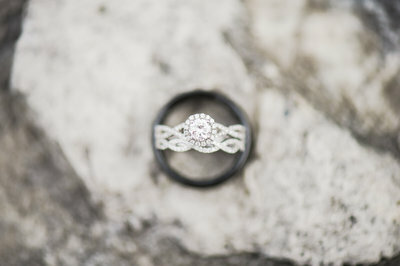 Their destination wedding had to be comfortable and casual but also stunning and whimsical. Kelsy chose soft and subtle for her design decor and Above the Rest Events did that wonderfully. 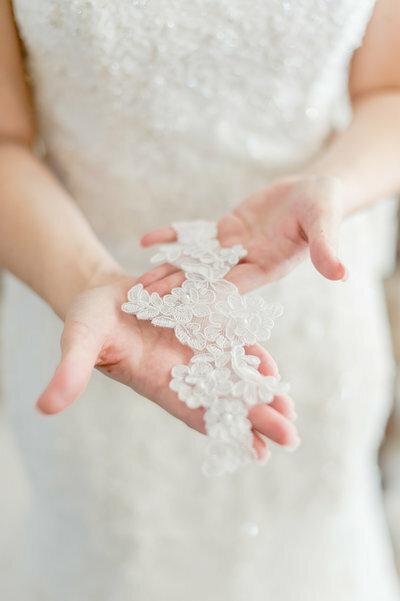 Flowers played a huge part in their wedding day. Florals were incorporated into wedding bouquets, ceremony decor, cocktail hour decor, and reception decor. 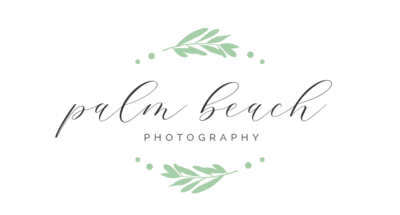 Of their photographer Tonya Laker at Palm Beach Photography, Inc., they said, “Working with Tonya and her team was effortless. 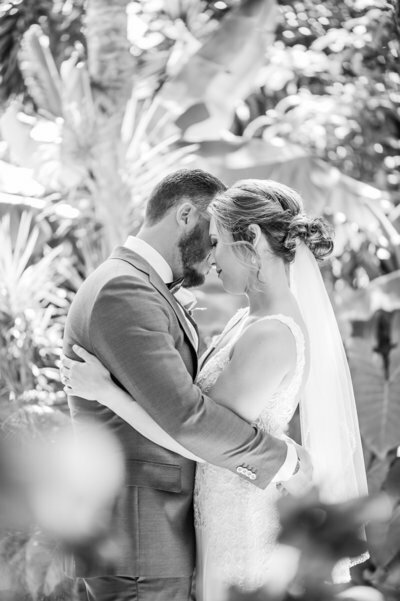 They made everything so efficient and easy, which was really important to us as we wanted time to be with our guests… When we got our photographs back, we were blown away. The images truly captured our love for one another”.